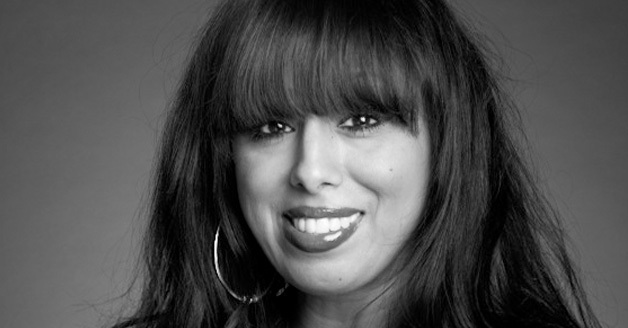 After completing a journalism degree at London’s City University, Jazz had a decade long career as a features journalist for several of the national dailies and a myriad of magazines, including The Mirror, The Sun, The Guardian, Vogue and Elle, where she was also a contributing editor. Jazz moved into TV production in 2003 and founded Transparent Television in 2006 where she oversees all of TTV’s award winning shows. Transparent became part of the Argonon group in 2012. Highlights of TTV’s popular factual output include documentaries My Daughter Amy (Winehouse) and Grierson shortlisted A Very British Brothel for C4, the award winning The Boy Who Wants his Leg Cut Off for BBC3 and nine series of the C5 hit Botched Up Bodies for Channel 5, a lightly formatted documentary series looking at the dangers – and possible solutions – to ill-advised cosmetic surgery. Recently, TTV have also moved into specialist factual, with history documentary Britain’s Forgotten Chinese Army for Channel 4 and two series of Michael Portillo’s Hidden History of Britain for Channel 5 (with series 3 about to go into production). Currently, Transparent are also in production on a hard hitting, contemporary access series for both ITV and Channel 5 (neither yet announced) and have just completed a three part series for BBC3 – Supercar, Superfam – looking at the trials and tribulations of brothers Kash and Shabs who, despite running a multi-million pound custom car business, still live at home in Ilford with their first generation Pakistani parents.